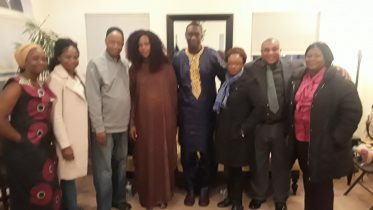 Members of the great SLPP: Thank you for the honor and confidence reposed in me by our Party and our Presidential Candidate, Retired Brigadier Julius Maada Bio, to serve as Chairman of the National Campaign Committee and help to steer our Party to the victory that our country needs and truly deserves! Indeed the messages of support received from Party members across the country and the diaspora have been very positive, deeply humbling and truly endearing. There is no doubt that our dear country, Sierra Leone, is in the ghastly crosswinds of an ever-increasing level of toxic corruption and scandalous mismanagement of our resources, which are the undeniable symptoms of a dysfunctional government. But, as always in our history, when APC takes our country down, SLPP fights hard to lift it up! When APC takes away the confidence of our youth, SLPP comes in to restore the promise of their dreams! When APC inflicts on the nation their dictatorial lashes and threatens to derail our collective progress, it is SLPP that paves our road to democracy and national dignity. More than ever before, it is the political and social responsibility of all SLPP members to affirm that our Party is the anchor and bastion of hope in the nation. This is because SLPP is a time-tested champion of democratic values firmly rooted in inclusive vision, revered traditions, and solid principles. When the road ahead threatens to get rough, we should get tough. When we are challenged by the corrupt and the inept, we should challenge ourselves to be better. And when our determination to succeed is tested, we should come together and pass the test by leaps. We should never shy away from digging deep into the blissful pool of that collective heritage that binds us together and which directs us to be respectful to one another and accommodating to all! Politics is a good thing when it is used to spread goodwill and progress for everyone without discrimination. That is what the founders of our Party envisage the SLPP to be — ONE COUNTRY, ONE PEOPLE! This is a heritage of which we should be rightly proud because it emphasizes the goodness of the people and insists on the progress of the nation. Yes, we have had our own challenges as a Party, but we have always served this great nation with our best. In the dark stormy days of APC one-party dictatorship, the people of this country always yearned for one thing — the return of SLPP to governance. In a few months time, Sierra Leoneans will again be going to the polls to decide the direction and fate of our nation. It is our duty as members of this great Party to convince the rest of the electorates that, by voting SLPP to power, they will not just be voting out an irredeemably corrupt APC party but that they will actually be voting in a far more responsible body of patriots. We need to let Sierra Leoneans believe that by voting for SLPP they will not merely be voting for inclusive progress, but they will also be voting against corruption, mass unemployment, and dehumanizing poverty. We should let the people know that by voting for SLPP they will be voting for fiscal discipline and sound management of the economy. Let us work and walk together as Sierra Leoneans under the tried and trusted leadership of a man who once led this great nation with dignity and decorum. At great personal risk, he ensured the rebirth of our democracy, which had been butchered by the APC. 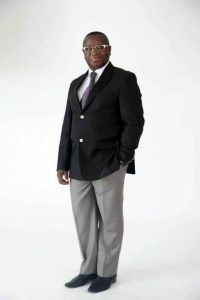 Since then the Retired Brigadier Julius Maada Bio is more than two decades older, two decades wiser, two decades more mature, two decades more experienced, two decades more learned, and two decades more ready to do the job! 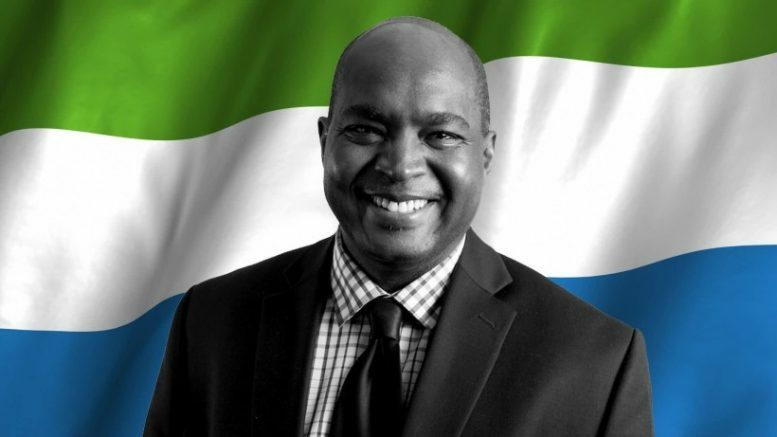 I want to humbly appeal to all Sierra Leoneans to unite behind our Presidential Candidate and let us march forward together to that good place that we all seek for our country and for our people. There should be no shadow of a doubt that electing the Retired Brigadier Julius Maada Bio as President of our great country will be the first major step in that desired direction. Let us WIN together for the good of the nation! Everyone in, No One Out!! Everyone up, No One down!! 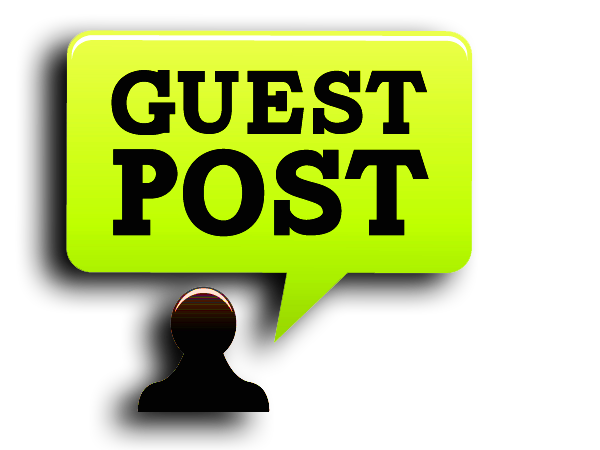 2 Comments on "ALIE KABBA IS SLPP 2018 NATIONAL CAMPAIGN CHAIRMAN"
Brighter are the days ahead with Alie Kabbah, a no nonsense democratic patriot. At a time when no one could dare, you challenged the status quo of the APC cabal. With you heading the campaign team, the sky is the limit for our freedom to declare where we belong. And for those of us who are thousands of miles away, we can do even greater things in electing Maada through phone calls to the people we are compelled to care for or they die of hunger because the looters are still busy looting. You have been tested on countless occasions Alie and that has equipped you even better in dealing with them. We are happy that you Alie Kabbah has been given the task to campaign for the upcoming election. You are a Revolutionary, Visionary and Practical in dealing with issues. We (my husband and I) and many party members have no doubt that you are the BEST MAN FOR THIS JOB. With you and your team, We will surely take SLPP and Maada Bio to State House. Also, please take Key members of each district, town or village on the campaign tours to assist in the process as that would make your task a bit easier. Congratulations again.